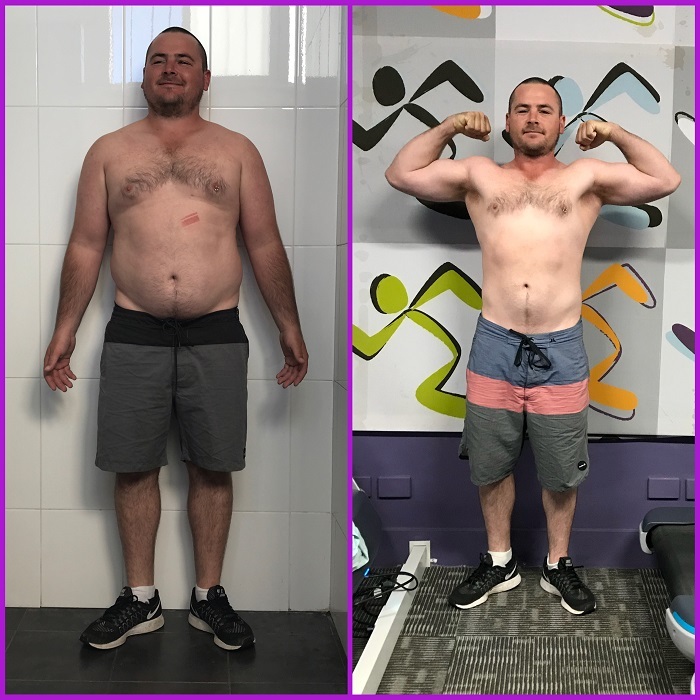 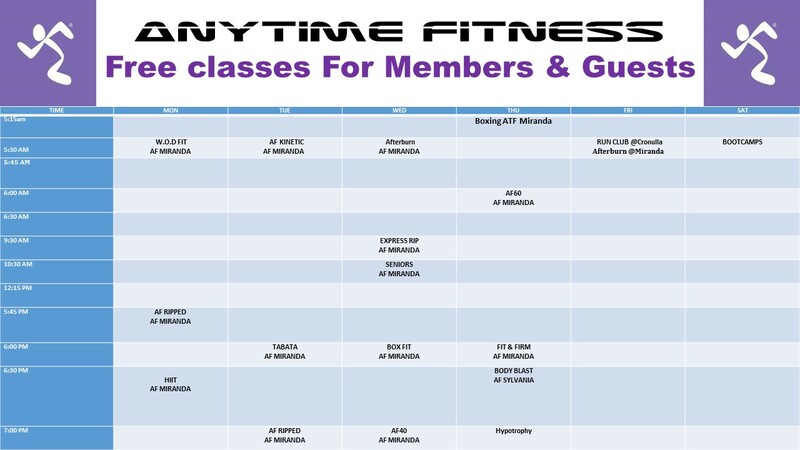 At Anytime Fitness Miranda, we fit your busy schedule and on-the-go lifestyle. 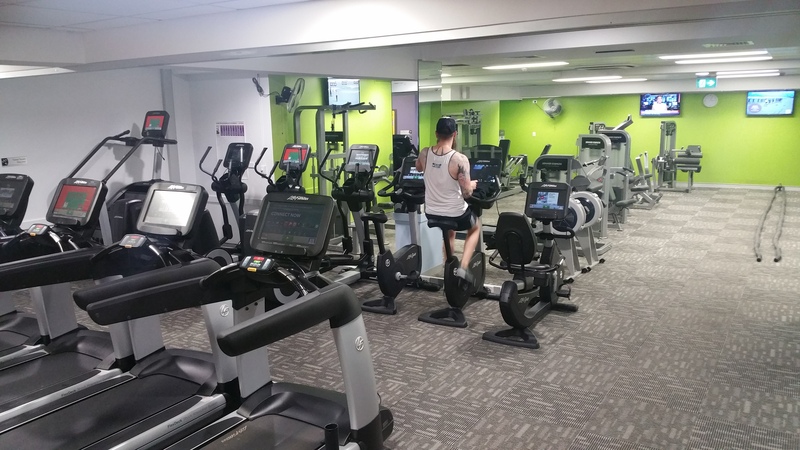 At our health club, you can exercise anytime of the day or night using your own security-access key/card! 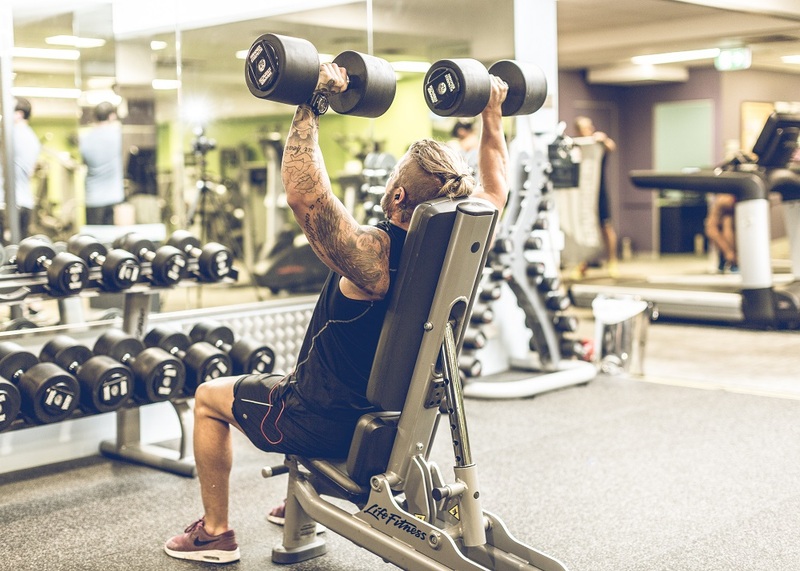 That’s 24 hours a day, 7 days a week, 365 days a year. 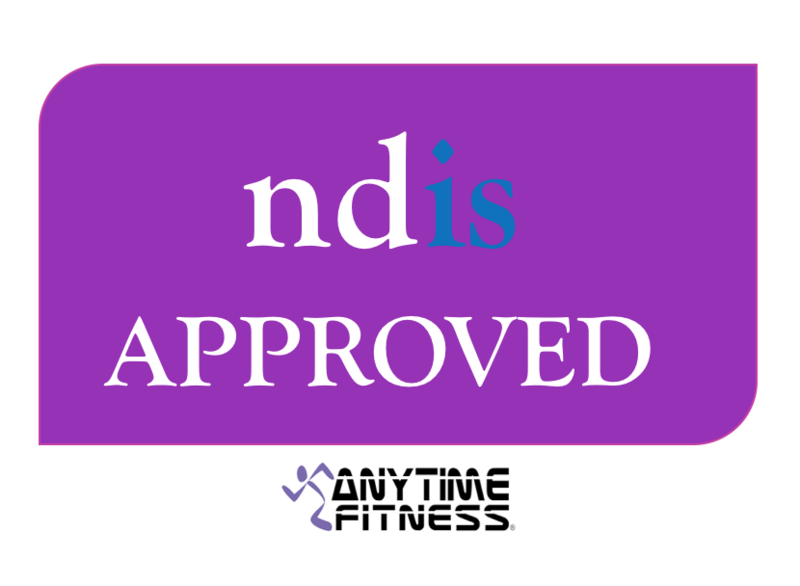 Join Anytime Fitness Miranda today and get access to 450 Anytime Fitness clubs in Australia.Talk about no more excuses! 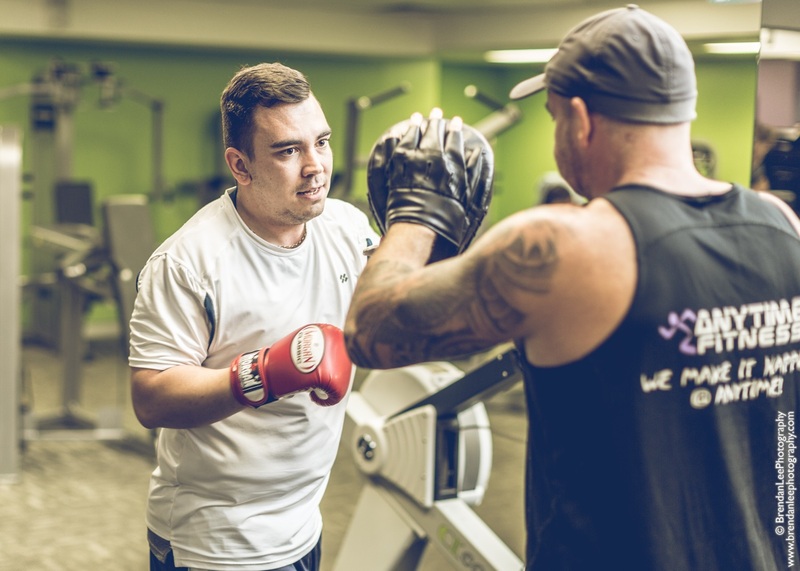 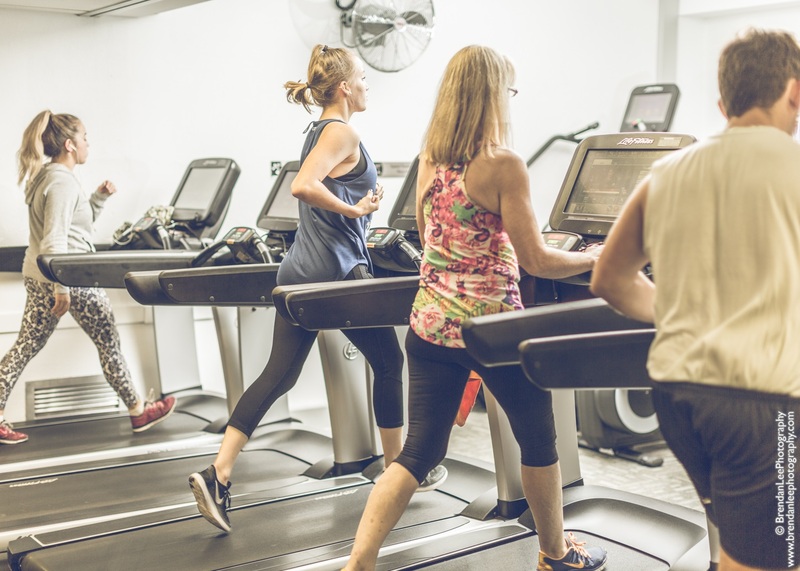 We offer unlimited Free classes and complementary personal training sessions to help get you started.